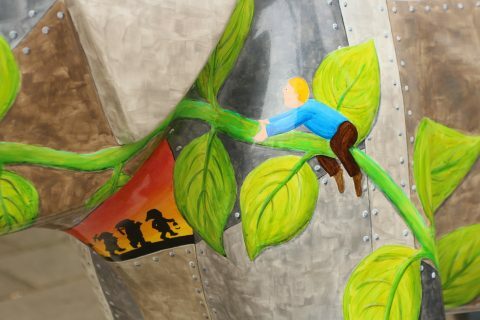 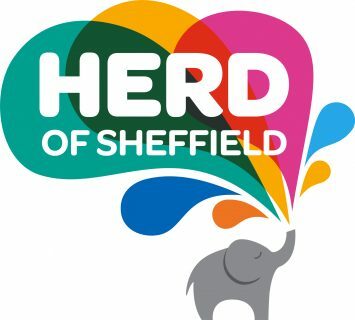 AXIS sponsored this wonderful art installation which stampeded into sheffield in 2016. 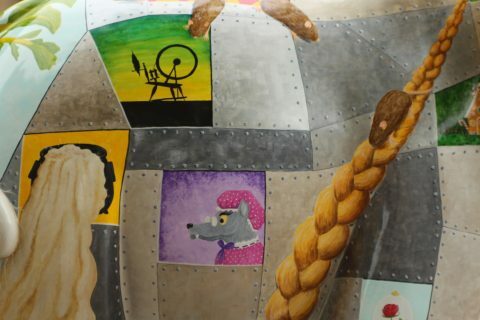 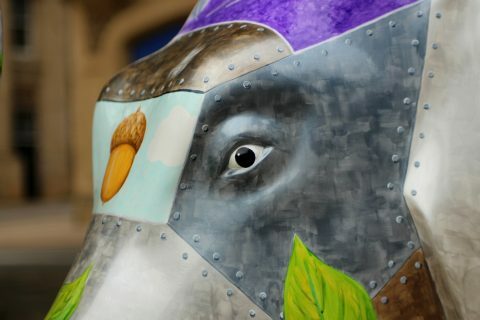 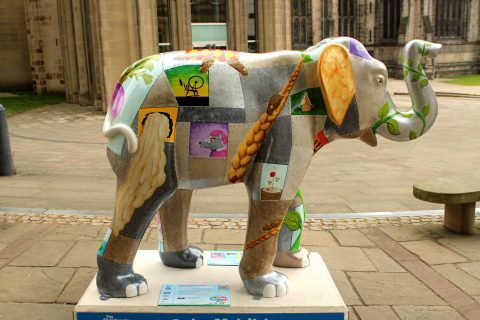 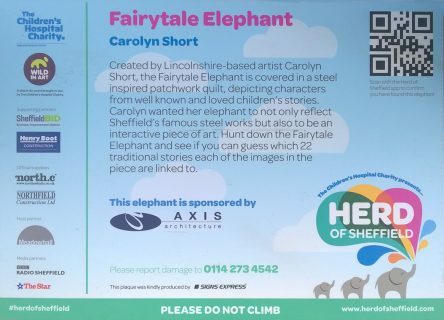 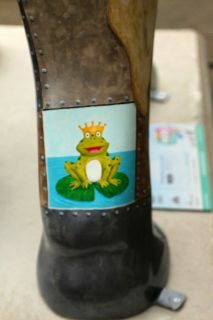 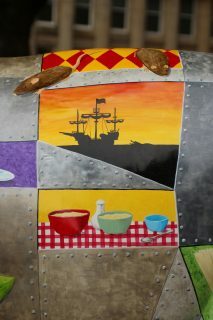 Artists were asked to decorate a herd of elephants and AXIS sponsored the fairytale elephant to take its place in the Herd of Sheffield. 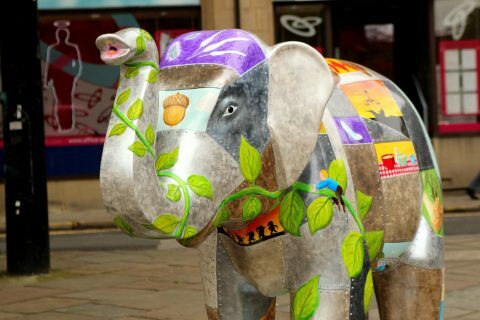 As one of 58 elephants they formed a delightful art trail through out the city, and our ‘Fairytale’ elephant was then auctioned off with all of the other elephants in the herd, raising over £400,000 for the Sheffield Children’s Hospital.